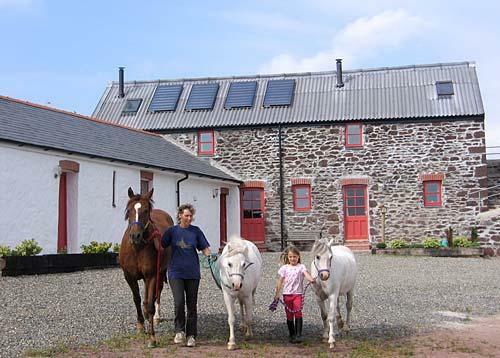 Upper Neeston Lodges are luxurious, energy efficient barn conversions on a family run sheep farm. Close to the Milford Haven Waterway in the Pembrokshire Coast Park they are ideal for divers, climbers and walkers. There are two independent units, one accommodating 10 people and one accommodating 8. 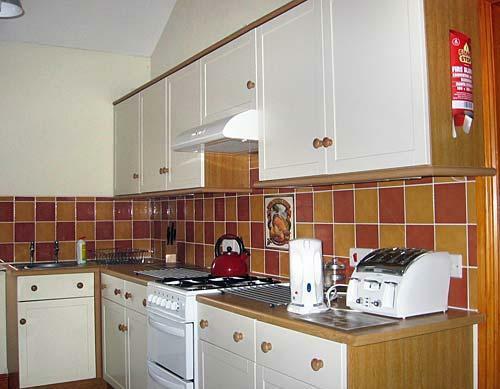 Shared between the units are a laundry/drying room, wash-down area, secure storage areas and ample parking. 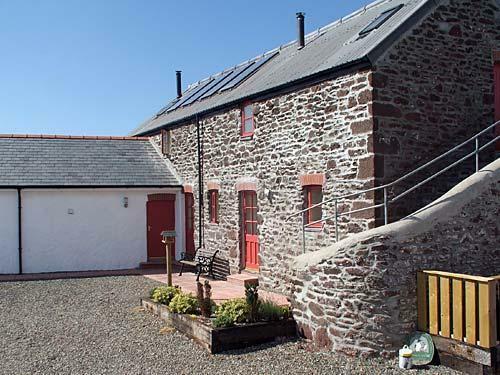 The Cowshed is single storey with disabled access. 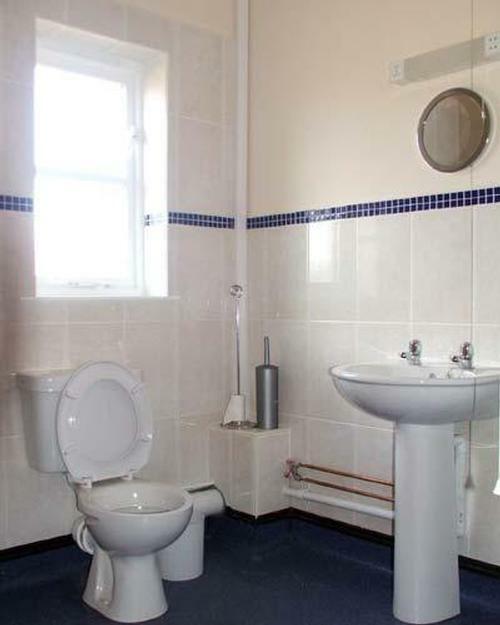 It has a large sitting room and kitchen/dining area, garden/patio, tv, wood-burning stove and two bedrooms, each with a large en-suite shower room and sleeping 6 and 4 in bunks. 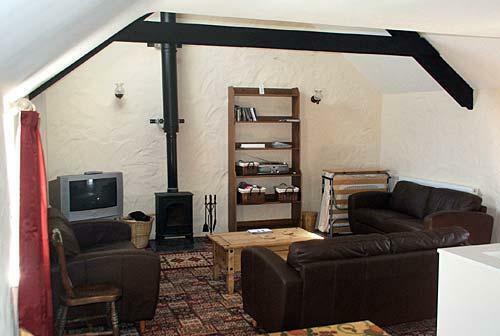 The Barn is two storey with an upstairs sitting room and kitchen/dining area with tv and wood burning stove. 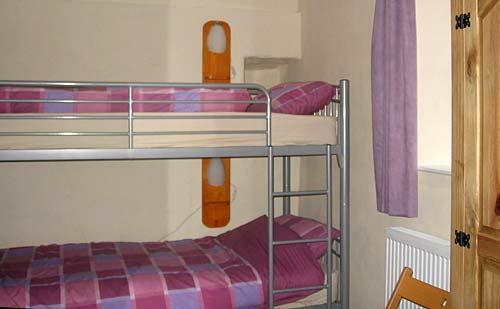 The bedrooms are downstairs sleeping 6 and 2 in bunks each with en-suite shower room. The Barn also has access to a garden. Ideal for groups of divers, walkers, climbers, cyclists and other activity groups or large family base. 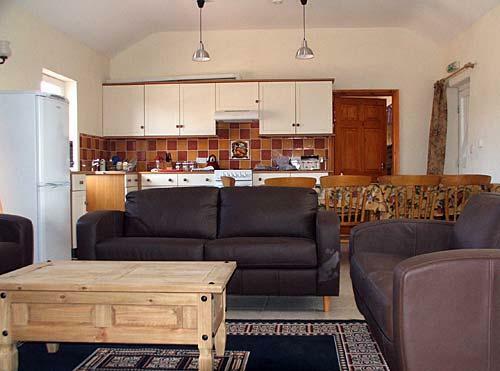 The Granary and The Dairy are smaller lodges, each sleeps up to 3, self contained with sitting room kitchen and one bedroom and bathroom. We only cater for individual groups and do not mix different groups within the lodges. Eat out nearby at the local pub in Herbrandston village where you'll find guest ales and pub grub. There are more pubs and eateries around Milford Marina offering seafood and locally sourced food.